stormy and rough. 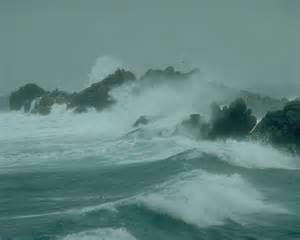 The waves of the sea beat upon the stone walls that separated the village from the waters. Out of this wild sea strange beasts started to emerge. They were huge and black with bodies like hippos and faces like wild pigs. They had big sharp teeth. They poured forth from the frothing ocean, up the beach and into the village. Their rampage through the village was terrifying. They destroyed everything in their path. Havoc, destruction and fear ensued. After they had spent some time wreaking havoc I was shocked to see that some of the villagers, who had previously been so scared of the beasts, seemed to have forgotten their terror as they began welcoming and taking the baby beasts into their own homes as pets. I couldn’t comprehend this development and wondered how they could be so short-sighted not to realize that soon these babies would also grow to be the full-sized beasts that had rampaged their village, and would wreak their own havoc! I then looked up into the dark sky and it was so black. More black than anything I had ever seen. Suddenly as I looked at the sky, light pierced through the blackness. 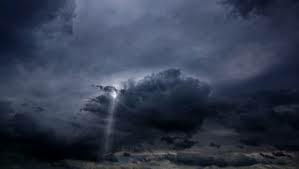 More and more light pierced through until I saw the form of a Man on top of a white cloud, surrounded by bright light breaking through the darkness. I knew it was Jesus returning and I was so happy. 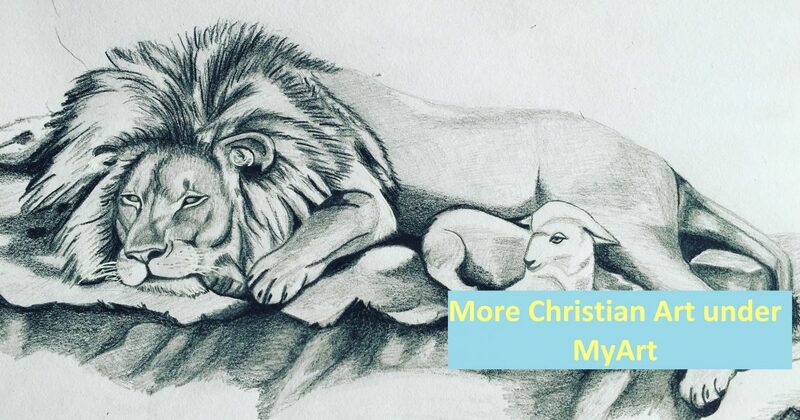 Categories: Prophetic, Random Ramblings | Tags: beasts, Christian, Christianity, dream, dreams, end times, Religion and Spirituality, spiritual | Permalink.